Two Northalsted events are coming up this winter. Check them out and enjoy! In partnership with the Lake View Chamber of Commerce. 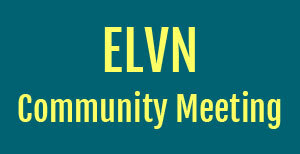 This entry was posted in Community News and tagged festivals on February 8, 2018 by elvn_updates. TUESDAY, FEBRUARY 6, 2018 AT 7:00 P.M. This entry was posted in ELVN News on February 4, 2018 by elvn_updates.